Apii Nikao and Apii Avarua have claimed the 2017 Junior Primary School Champions in the B Boys and Girls division during the annual One Day Football Tournament held at the Taktiumu grounds last week Wednesday. Schools vying for top honours at the 2017 One Day Junior Primary School Football Tournament brought their A-game and upped the tempo making for an exhilarating and fun-filled day. The Takitumu School grounds was a sea of school colours amid the hot conditions where around two hundred primary school students, teachers, parents and supporters flocked to support their children and schools. “The day’s event went really well and we are pleased to see the students, parents and teachers support the 2017 Primary Schools One day Football Tournament.” says CIFA Technical Director, Jess Ibrom. A victorious Nikao B Boys team got things underway in quick fashion with team work to outlast the determined Papaaroa side scoring two unanswered goals to claim the silverware for 2017 much to uproar of excitement from onlookers. However, it not at all smooth sails for Nikao, winning two and a draw during the round robin games to book their semi-final match against Apii Avarua. With both sides battling it out for a final spot, a 1-all final result saw them go through a penalty shootout to determine the winner. Apii Nikao managed to lock all five goal kickers over Apii Avarua’s confirmed four goals, booking their spot in the final against Papaaroa. Triumphant Avarua B Girls team claimed victory as the champions in their division for 2017. The B Girls division played a two round robin competition and saw Apii Avarua win three of their six games, two draws and a loss over close rival Apii Nikao. Rutaki secured the B Mixed division title where they too played a two round robin competition. Winning four games and two losses to reign over close rivals Papaaroa. 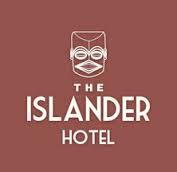 Rutaki and Papaaroa were both sitting on fourteen points however it was Rutaki’s goal difference that held up for them to claim the top honours. In the C Mixed division, Apii Arorangi claimed the 2017 top honours over Papaaroa. After the final games, the trophy presentation was held to honour those schools who did their school proud at the 2017 Junior Primary School One Day Football Tournament. Trophies were presented by the CIFA General Secretary – Edward Drollett, Technical Director – Jess Ibrom, Ddevelopment Officer –Kimi Samuela and Lai Gukisuva. 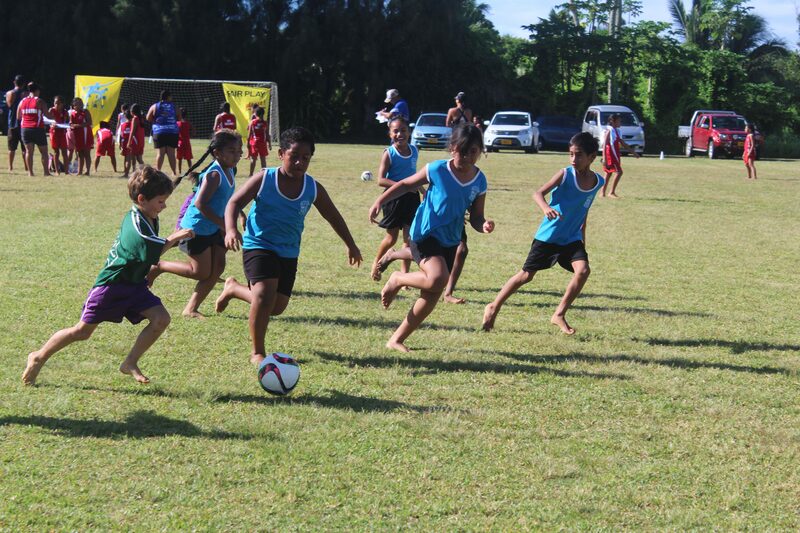 The Cook Islands Football Association would like to thank all the Primary Schools, students, parents and teachers for the continuous participation. See you all again in 2018.